We run about 500 olive trees. From November to December, we harvest our olives that we bring to several mills (especially the ‘Jean-Marie Cornille’ mill). 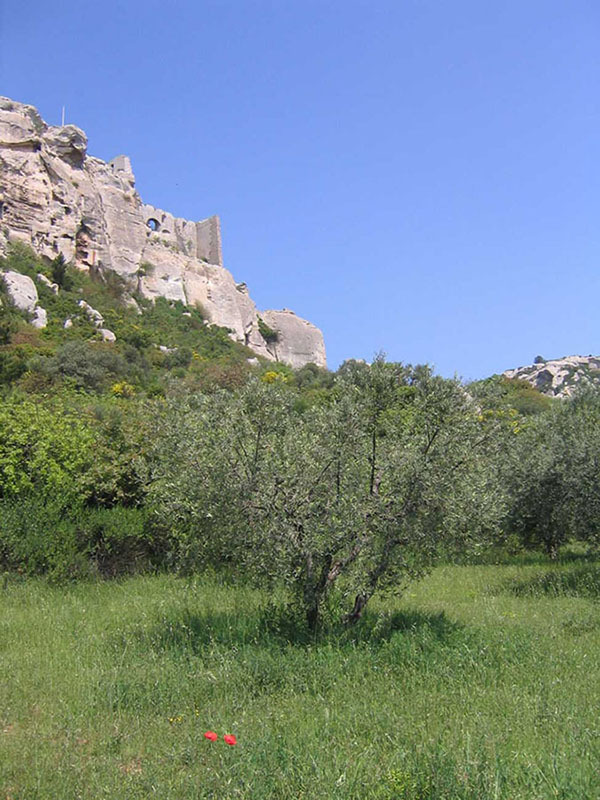 You may have the pleasure to taste olive oils of a great quality (AOP de la vallée des Baux) and with various flavors. These tastings will be the occasion to get the answers to all your requests about olive oil, the harvest, green and black olives ….